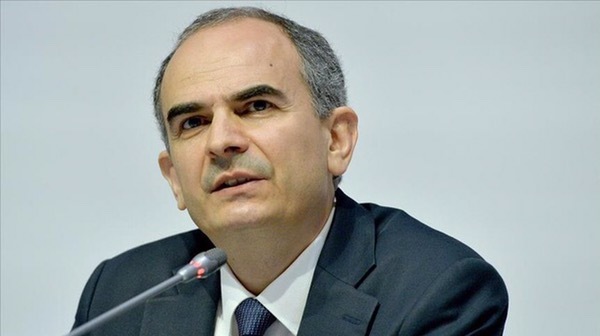 Simplification of Turkey’s interest-rate structure may start at the next monetary policy meeting in January, Erdem Basci, governor of the Central Bank of the Republic of Turkey said on Thursday. In a road map outlined last August, the central bank indicated that Turkey’s interest rate structure, which has an upper and lower band, may be simplified, with the focus on the lower band, the one-week repo rate. The distance between the upper and lower part of the so-called “interest-rate corridor” is to narrow. The one-week repo rate is 7.50 percent, the lower band, and the the upper band is 10.25 percent, for the overnight rate. Basci also noted the improvement of the current account balance, and pointed out that the recovery of demand from the European Union is supporting increased Turkish exports. He welcomed the projected implementation of recently announced structural reforms by the government, saying that they may boost economic growth.